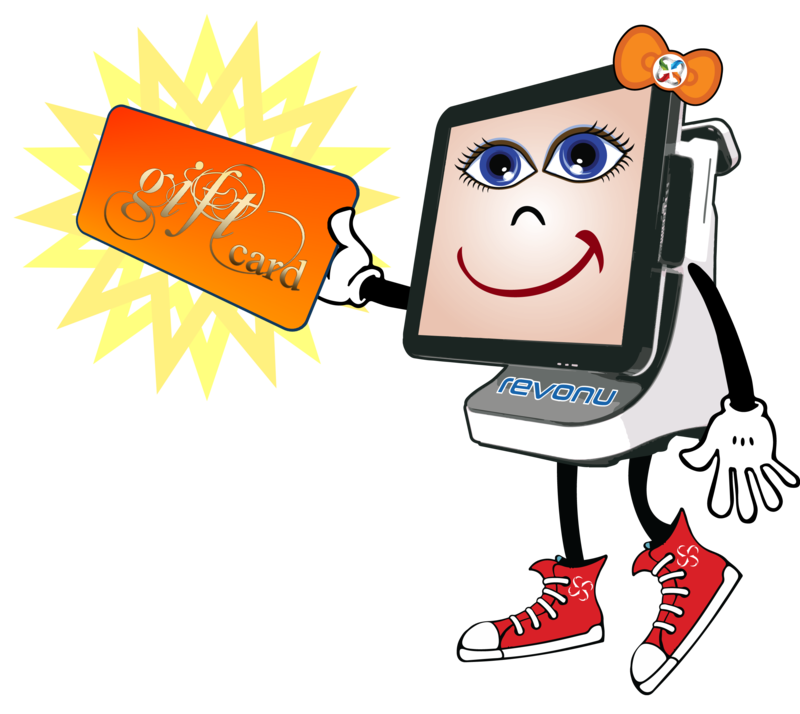 REVONU POS for the iPad – Yeah we got you covered! REVONU 5850 POS – Powered by COCARD! 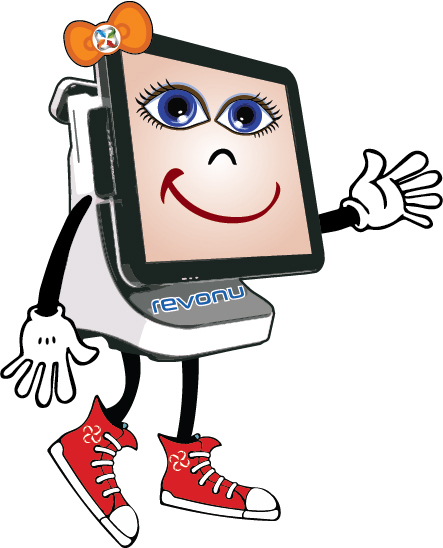 Managing your business just got easier – REVONU POS!